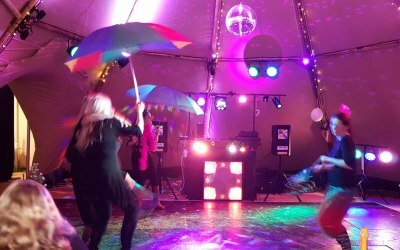 APT Entertainment services is the home of ultimate event services in Surrey. 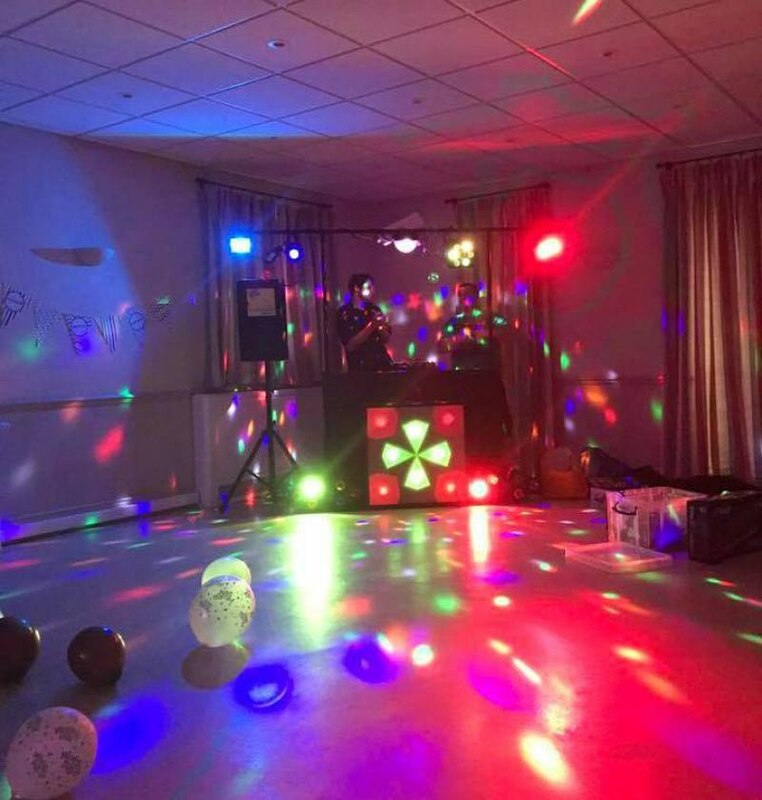 We offer discos, karaoke, photography and outdoor services. 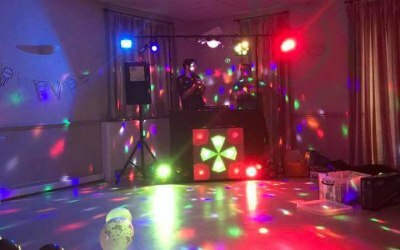 We are APT Entertainment of Godalming providing mobile disco's to pubs, birthday parties, weddings and more. 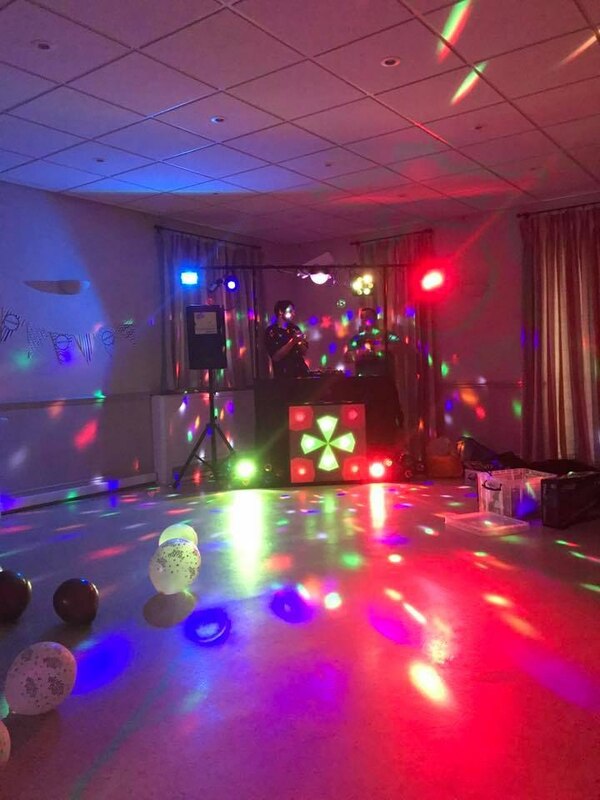 Our other services include: Karaoke with over 100,000 tracks available on demand and we can also provide mood/up lighting for your special event. 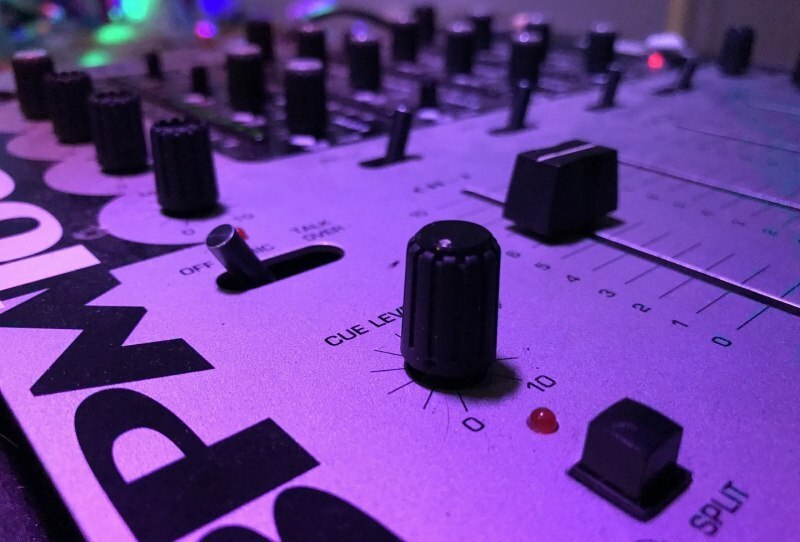 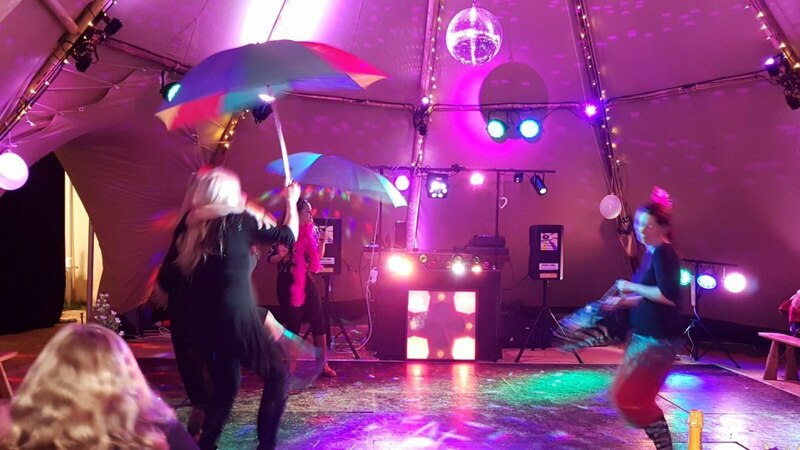 We offer ultimate disco services from birthday parties to weddings; our DJs are highly trained to play the right balance of music to entertain your guests. 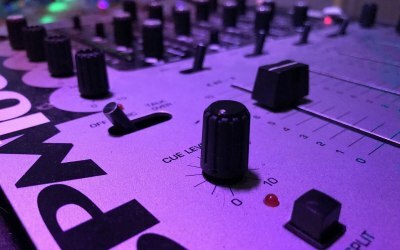 Get quotes from APT Entertainment and others within hours.